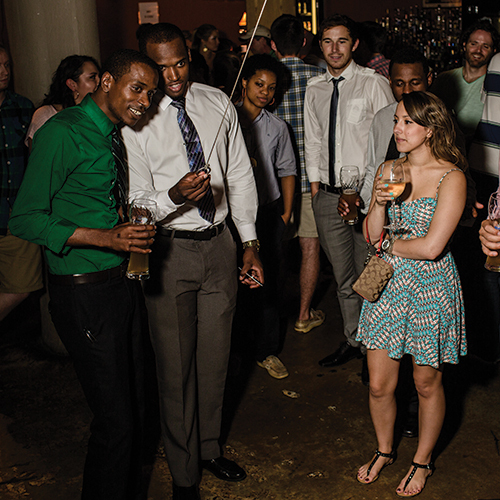 Remember when people went to bars to have drinks and talk? Neither do we. And so there is Ormsby’s, a playground for quasi-grownups. Board games here, two dart boards there, bocce courts, video games, pool tables—even ring the bull. The beer list is surprisingly robust, though. The scene Georgia Tech students.